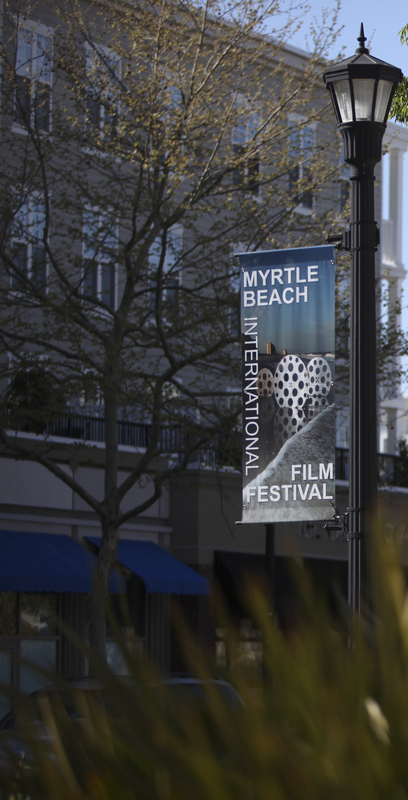 The 14th Annual Myrtle Beach International Film Festival (MBIFF), billed as “The East Coast’s answer to the Sundance Film Festival,” boasts 64 of the best films from around the world. Attendees will enjoy features, documentaries and shorts in two-hour blocks throughout the five-day event. All-Access Pass holders, both Standard and VIP, will mingle with filmmakers and film enthusiasts at four after events that week held at popular restaurants at The Market Common. In addition, they can attend Film Talks on Thursday afternoon where they will be able to engage in an always lively Q and A with filmmakers. The panel will include television and film icons, Melissa Gilbert and Timothy Busfield, who will be honored with Lifetime Achievement Awards during this year’s festival. Both will be in attendance to support their new film which was written by and stars Jeff Daniels, Melissa and Timothy’s partner in a new film company. 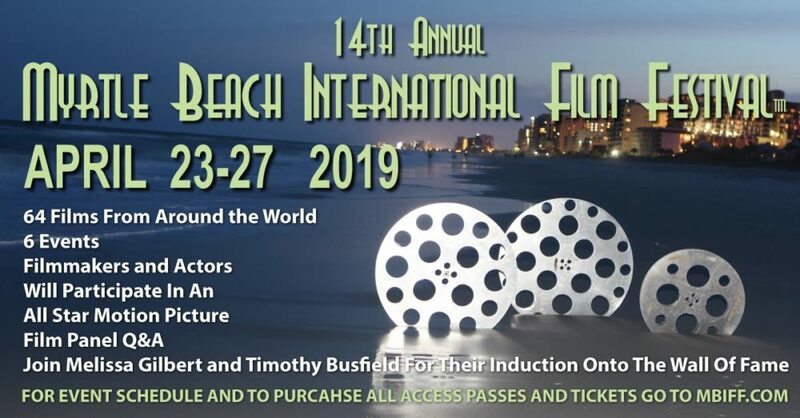 The MBIFF is the winner of prestigious international and national awards, such as “Top 25 Film Festivals To Submit To In The World”, by MovieMaker Magazine, and recognized as one of the best film festivals in the world, by Film International. There will be a phenomenal lineup of films on the big screen at the Grand 14 Stone Theatre this year, many of which will be world and US premieres. Filmmakers scheduled to attend hail from Russia, China, Germany, France, Canada and of course many from The United States. Purchase tickets here. See the list of movies and events here.